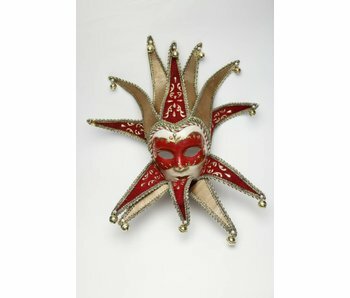 Decorative masks to bring your interior in a Venetian atmosphere. 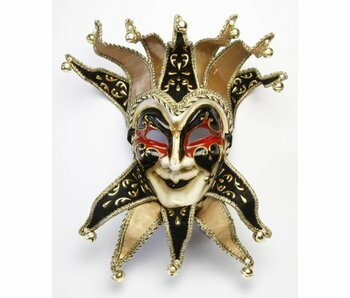 Choose from a wide range of designs. 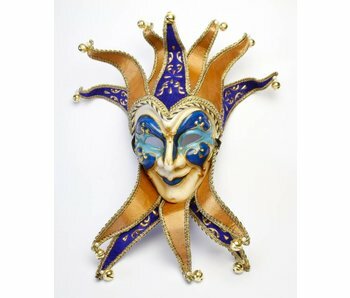 All masks are completely hand made and have own characters and expressions.